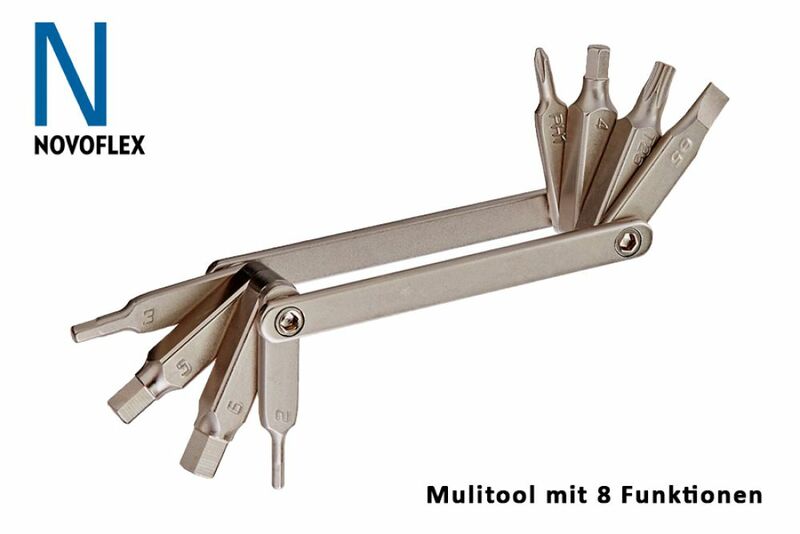 The Novoflex Multi-Tool combines 8 instruments in one small tool. It includes 5 hexagon-screwdrivers (2,3,4,5 and 6mm), one cross-slot screwsriver, one flat schrewdriver and one torx T25 key. 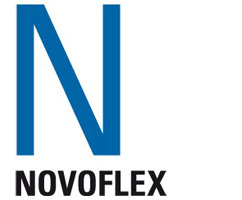 The Novoflex Multi-tool makes you able to fix little issues with your tripod or ballhed on your own.